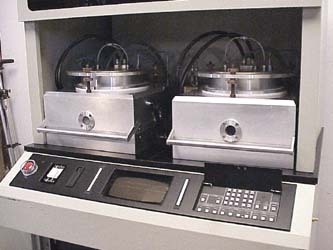 System consists of a process chamber, upper electrode (with gas feed), and substrate electrode. 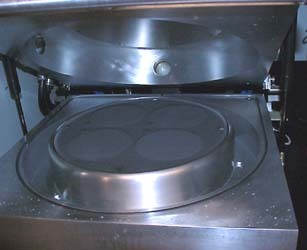 In addition to this Plasma-Therm Wafer Batch 740/740, Capovani Brothers Inc stocks a wide range of used and refurbished plasma etching equipment including RIE, ICP and DRIE plasma etch tools. Typical manufacturers include Applied Materials, Branson/IPC, LAM Research, March Instruments, Oxford Instruments, Plasma-Therm, Surface Technology Systems, Tegal, and Trion Technology. Our operating system upgrade has been developed as a direct replacement control system for PlasmaTherm process tools using off-the-shelf IO components and modern Windows Vista compatible control system software. 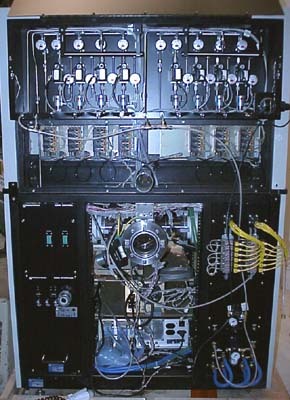 A complete replacement of all IO and signal wiring is performed. 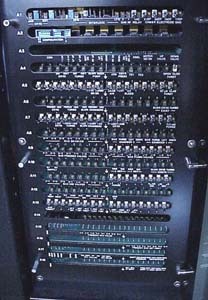 None of the original IO is used. 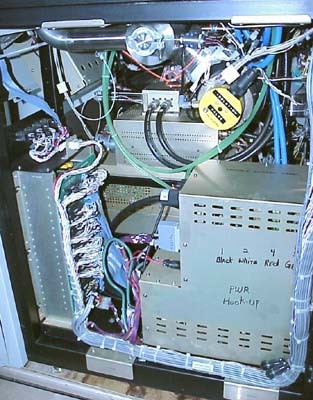 A full set of system documentation is provided which includes wiring diagrams, IO listings, OEM equipment spec sheets, and full system software source code. MFCs will be sent out for cleaning and recalibration; filters will be replaced. 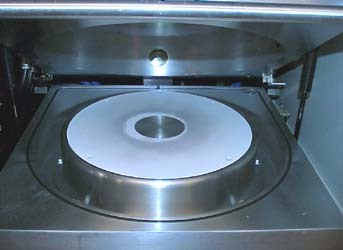 Wet clean of process chambers. Installation of rebuilt Leybold 361C turbo pump and controller. NB: Please note that the dual chamber configuration is designed to operate sequentially. 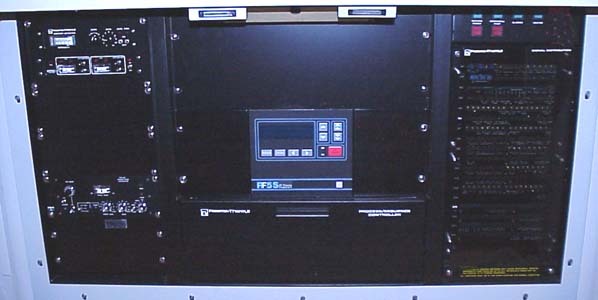 The RF generator and vacuum sources are shared for each process chamber. However each chamber has its own set of four MFCs.